Southeast Michigan is one of the oldest agricultural areas of the state. Long, narrow farms situated along the Detroit River, known as Ribbon Farms, were planted by early French settlers. As a result, pear, apple and cherry trees were common long before the Model T made its debut. 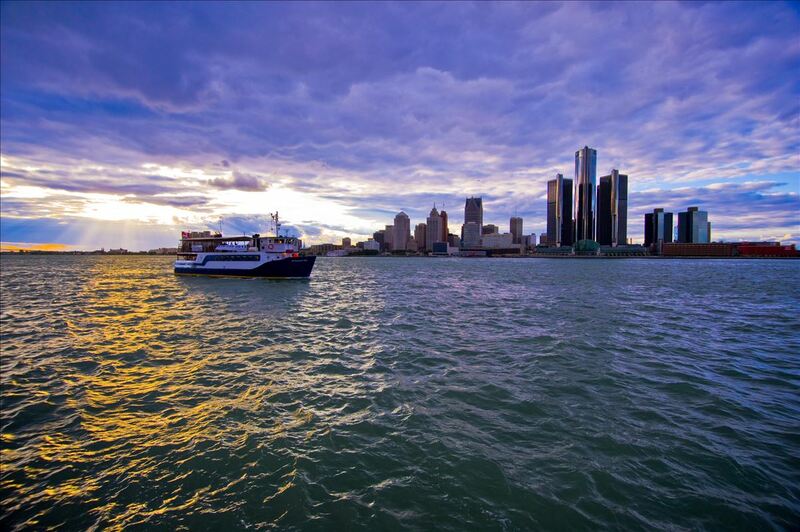 Today, Detroit is America's Comeback City and agriculture is a big part of that revitalization. Eastern Market is largest historic public market district in the nation and urban farming initiatives continue to take root across the region, both big and small. Many of the state's oldest cider mills and farm markets reside in the communities just beyond the Metropolitan area. 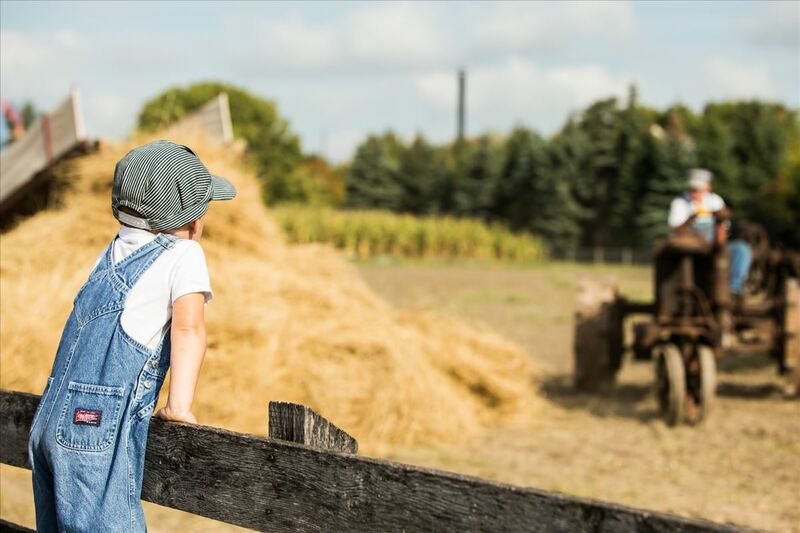 Generations of families frequent these beloved landmarks to experience the old-fashioned fun of a corn maze, fresh apple cider and donuts, and the adventure of picking out your own pumpkin. Learn about Michigan's agricultural history. 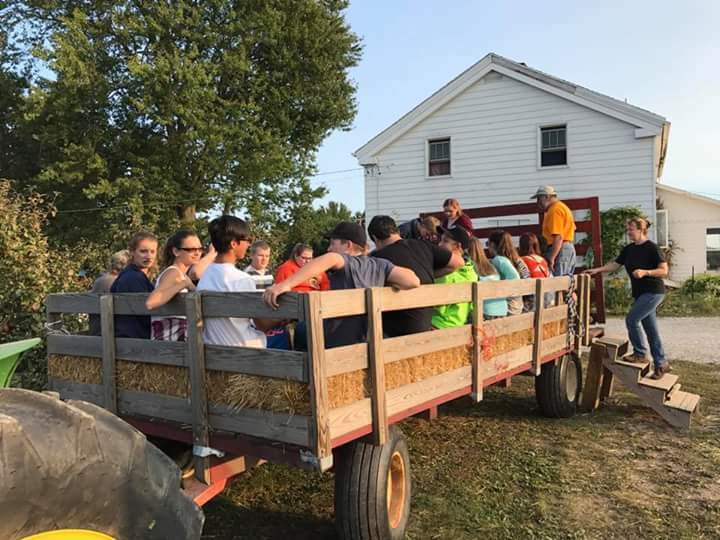 Enjoy a wagon ride on the farm. Check boxes below to show only places with those Activities. Uncheck all boxes to show all Southeast Michigan places.